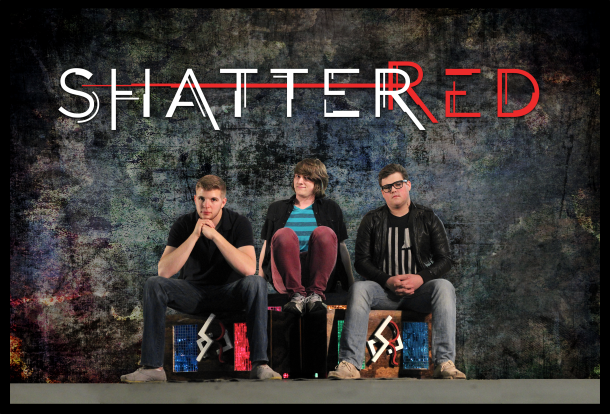 ShatterRed Isn’t Your Average Christian Band. Fans say that ShatterRed’s music is anything but “surface level,” and music that makes people think deeper is exactly what ShatterRed aims to create. With clever lyrics, powerful arrangements, and a few doses of creativity (trying things no band has tried before), ShatterRed is a band that has already made its mark on the Christian Music Industry. And things are only beginning. Some brand new clashes and fusions of sound are about to pulse through your headphones. Get excited. Go check your email as soon as you enter your information above to receive your free songs.